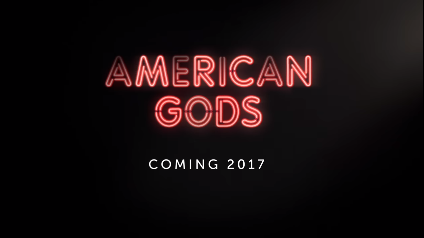 The highly-anticipated American Gods TV series premieres on April 30, 2017. Canadian viewers will need Amazon Prime (about) to watch the series. Based on Neil Gaiman's 2001 novel of the same name, the TV series is being developed by Bryan Fuller (Hannibal, Pushing Daisies, Dead Like Me) and Michael Green. American Gods stars Ricky Whittle as Shadow Moon, Ian McShane as Mr. Wednesday, and Emily Browning as Laura Moon. Sign up for Amazon Prime to get access to American Gods, and many other TV shows and movies. ← Are Blue Jays games blacked out on MLB.TV in 2017?